Today is the start of my kaisercraft velvet Crush group – I have only made a few with this collection, but hope to get back to it this evening when i have a little bit of peace and quiet, and the weather is cooler! 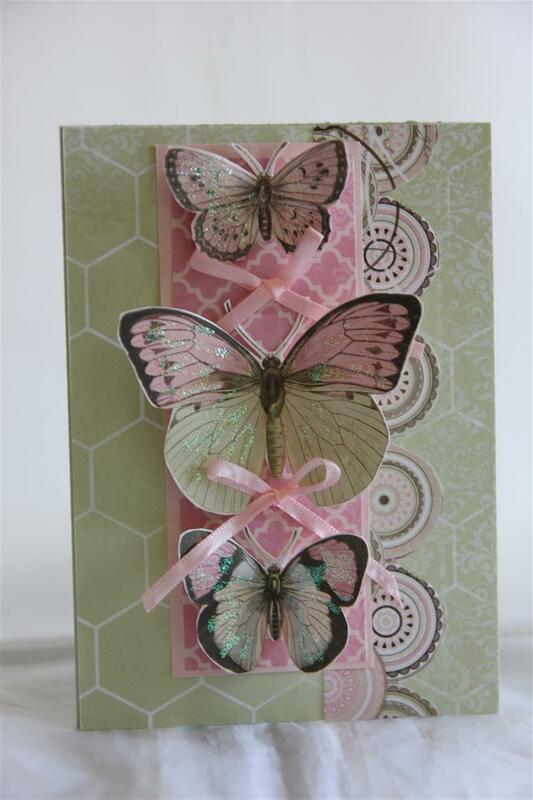 For this first card i have used the kaisercraft velvet crush 6″ pad and matching collectables. 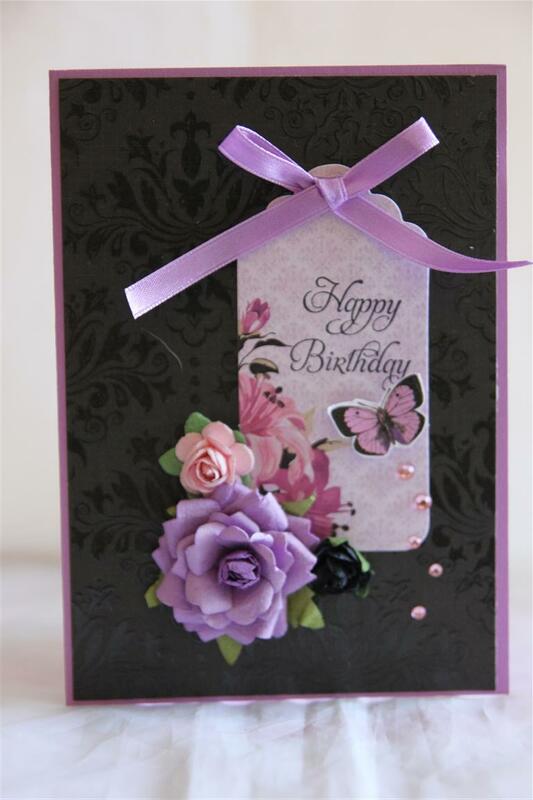 the sentiment and cardstock is from stampin up and the flowers are by Prima.I also added a few dots of liquid pearls. Hope you all have a crafty day, til tomorrow….